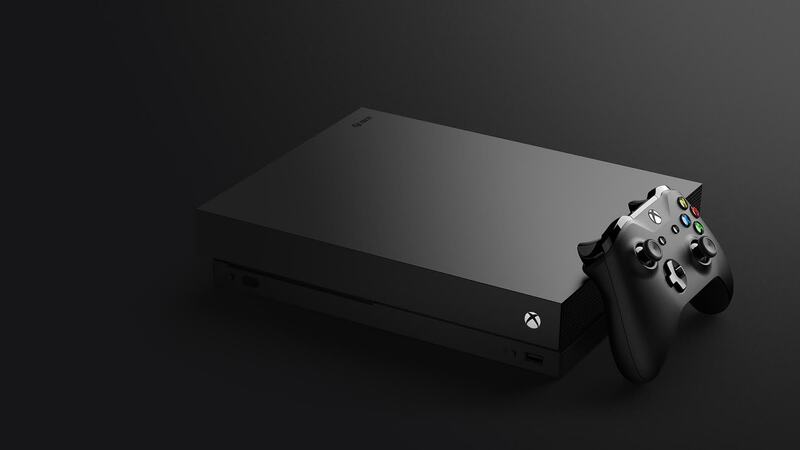 This week marks the one-year anniversary since the Xbox Scorpio (now Xbox One X) was revealed at E3 2016. In the past year, Microsoft has regularly teased how powerful this machine would be, but mostly in terms like "six teraflops" and "60Hz rendering." Everyone knows those specs are impressive, but it's tough to quantify how that translates to running games. We're basically just told that the games run well. In a behind closed doors presentation with Microsoft, we were given a statistic that seems particularly impressive. Forza Motorsport 7 content director John Wendl told us that there's a 30 percent surplus on the GPU, even when running the game at 4K resolution and 60 frames per second. That's surprisingly not-close to the Xbox One X's limits. The coming months will probably be full of claims like this. Like with PS4 Pro's enhancements, everyone will want to explain how and why their games run better on the new hardware. But, as we collectively find out more and more about Xbox One X, this is another interesting anecdote that sheds just a little more light on what Microsoft's new console is capable of. Racing games are easy. Lets see that 60fps open world game and i'll be impressed.